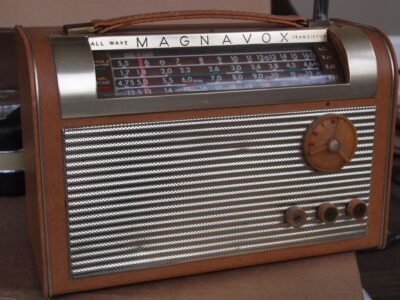 In 1954, the first transistor radio allowed listeners to take music with them, as the radio was now small and portable. 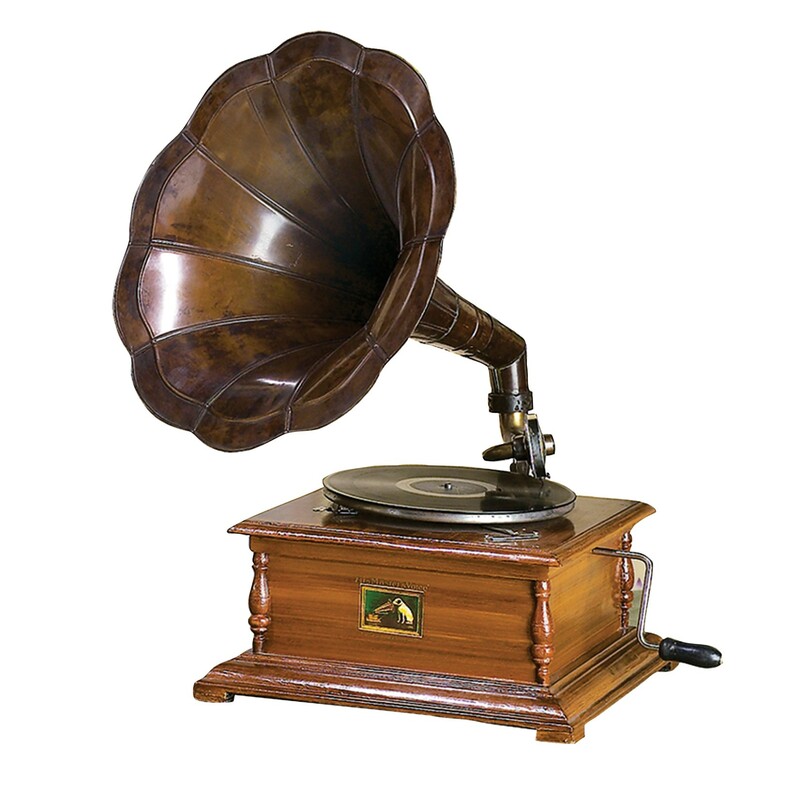 By 1896, the gramophone was on the market as a Victrola, playing disks of recorded music. 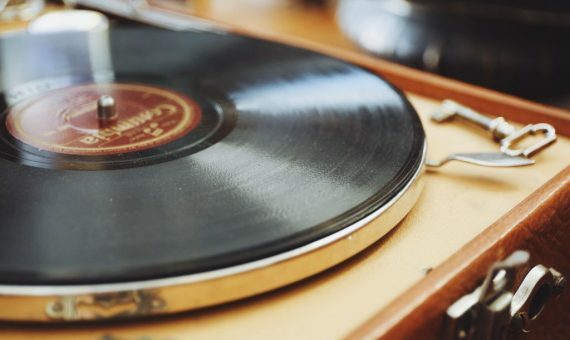 This is the first commercially available record player. The 78 RPM standard was introduced. This enabled shoppers to be sure that their records would play on their Victrolas, and play correctly. This remained the standard until the introduction of the LP in 1940. The first portable stereo integrated speakers into a record player, allowing people to take their record player with them, moving it wherever they went. The audio cassette offered music in a smaller and more portable format than ever before. Audio cassettes also enabled the first mix tapes. The 8-Track tape brought recorded music into cars, long before audio cassette players were integrated into car stereos. 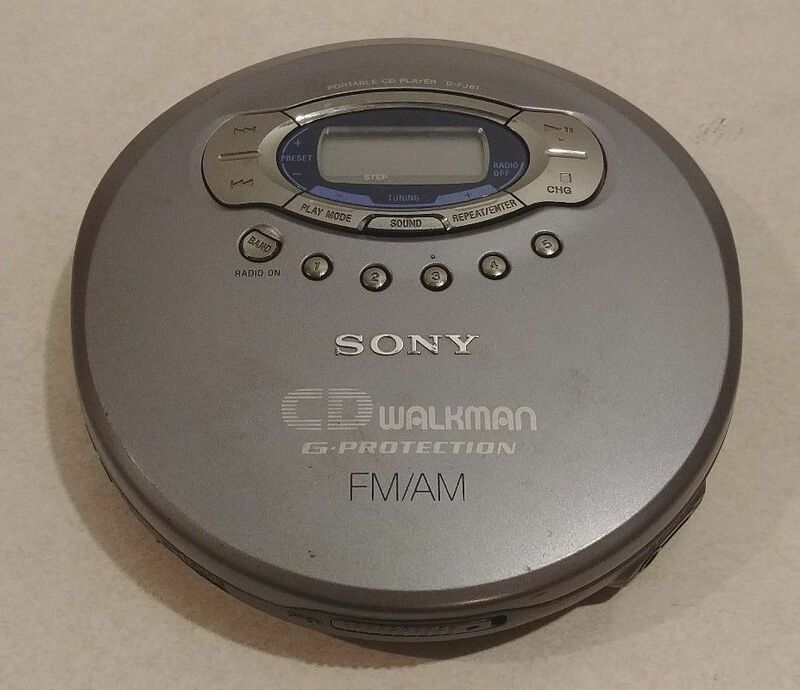 The Compact Disc offered higher quality recording, and increased durability compared to an audio cassette. 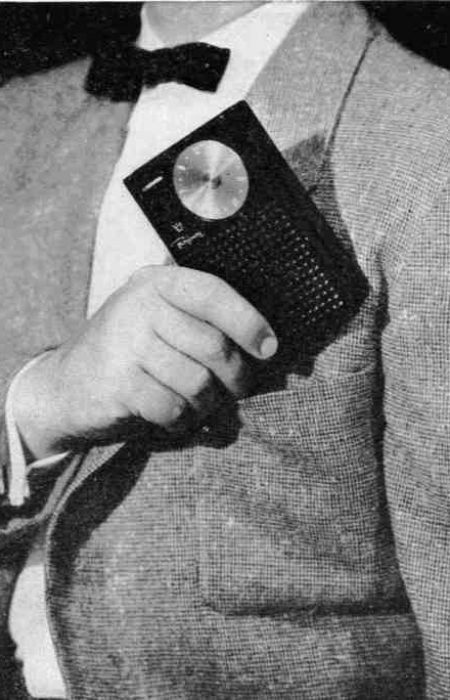 By 1984, portable CD players were available. 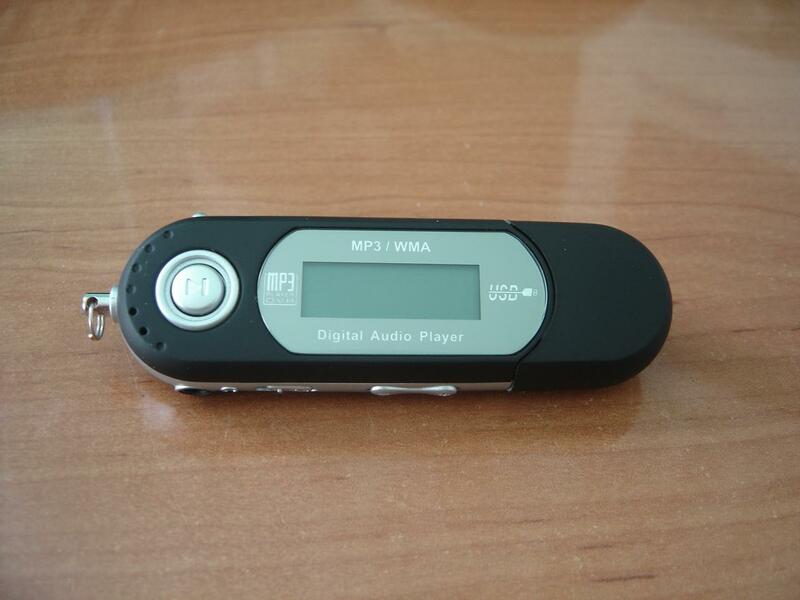 The first MP3 player, playing audio files, was released in 1998. The player eliminated the need for another media to hold music. 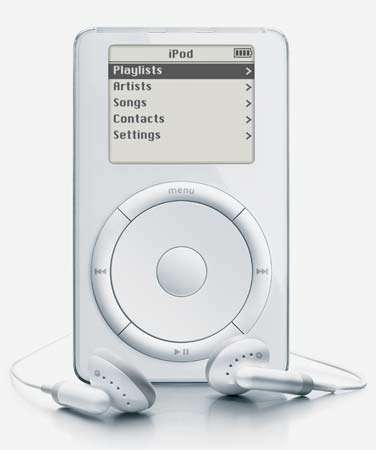 Apple released its first iPod, taking the MP3 player mainstream in 2001. The iPod made digital music significantly more popular. Streaming (verb): delivering content, usually audio or video, to computers and mobile devices using the Internet. 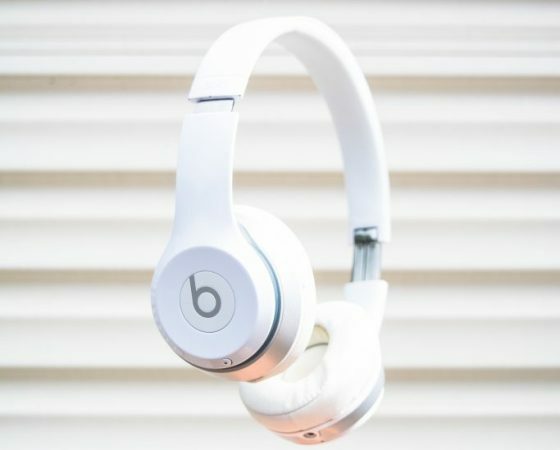 When streaming music, you listen to songs in “real time” instead of downloading and storing the file to a device to listen later.